Have you ever considered RCCP as a financial instrument? For the most of us, the terms ‘Rough-Cut Capacity Planning (RCCP) and ‘Finance’ won’t seem like a logical match. From a Supply Chain Management perspective, the planning process is volume-driven: what’s the demand in litres or kilos? Finance, on the other hand, looks at the production process from a cost perspective based on fixed and variable costs. Taking the production volume into account, will the cost per litre or kilo increase or decrease? And for the final budget round the most important question is: ‘What will be our turnover and profit margin?’. To answer this question, Finance departments compare the expected costs and volumes against the actual costs and volumes. A lot of organizations use the sales forecast from the Sales & Operations Planning process to help them. This forecast is then put into a finance model to calculate the costs of a certain demand level. However, we’ve noticed that the budget process stops there for some organizations. And yet we believe that it’s advisable to not only update the demand forecast, but also to thoroughly calculate the cost impact of changing demand. How will the projected capacity and the derived costs affect our margins? And can we take action to optimize this? Finance tools are typically designed to look in the rear-view mirror or to look just a quarter ahead. But if you want to reduce your fixed costs, for example, you need to have at least a 6 to 12-month view of the business. 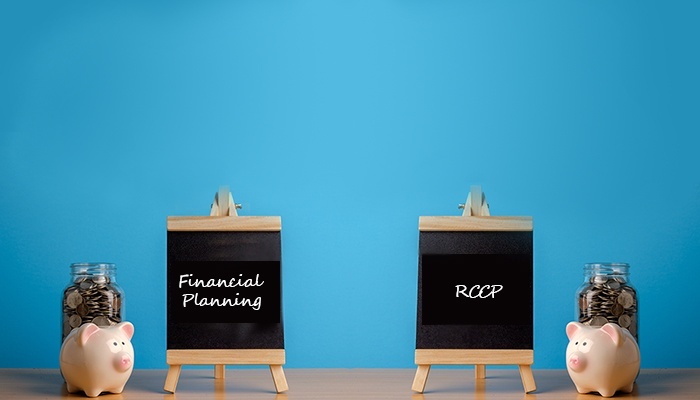 By using the RCCP as an input for the budget plan, you not only optimize the allocation of assets on a regular basis, but you also extend the financial horizon by up to 18 months. In our ideal world, Finance should not only reuse the sales forecast, but should also use Production’s RCCP. Do you agree? Avoid the ‘black box syndrome’ when choosing a scheduling software!